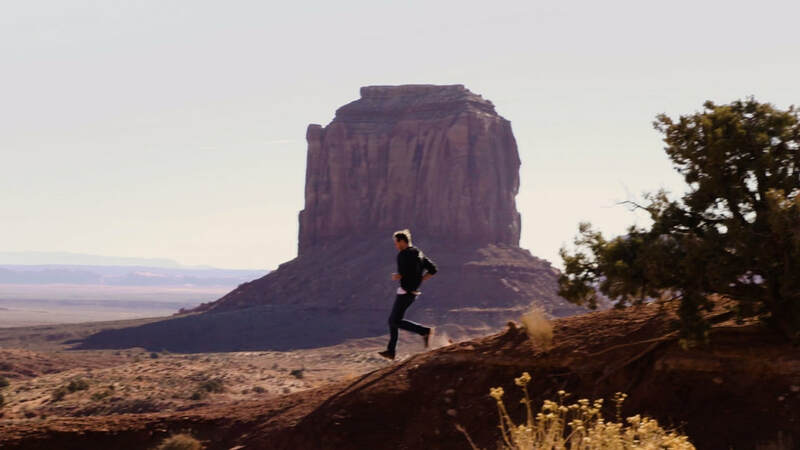 ​A man is running in Monument Valley. Is he being chased by someone or something? Is he going mad? Will he manage to escape? After getting a BFA1 at EICAR film school, Olivier earned a Bachelors in Law and Political Science from Université Panthéon Assas as well as Master's Degrees in Philosophy and International Relations from King's College London and La Sorbonne. In his twenties, he pursued several professional avenues. 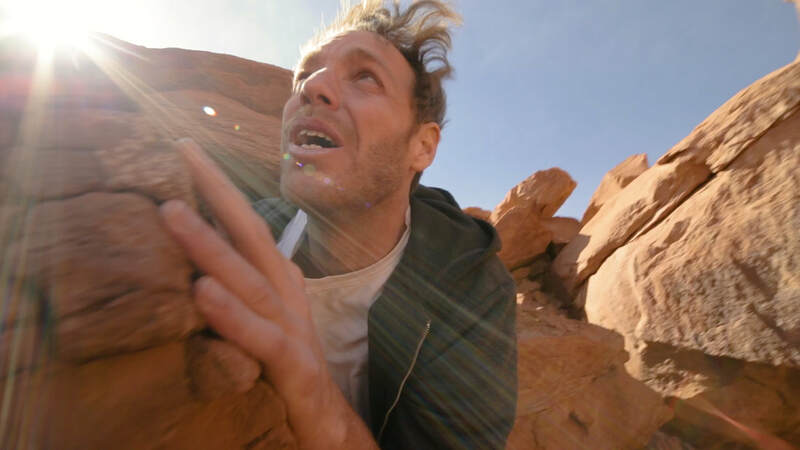 In 2014, he began self-producing and shooting his feature debut, “Ψ” (www.psi-the-project.com), an exploration of free will and choice, currently in the final stages of post-production. “The Valley” is his first short film. When he was 14, Thom followed his interest in acting by joining his high-school’s theater company. This experience introduced him to his first parts in many different genres, from musicals to classical theater. In 2015, he attended the Cours Florent school in Paris, studying under actress Laurence Côte. He quickly made a name for himself, acting in several short and feature films. In 2017, he stepped back on stage, performing in Koltès’s play Sallinger at Les Déchargeurs theater. ​Charlie McCoy was born in West Virginia in 1941. He is a Grammy-winning session musician famous notably for his harmonica skills, performing alongside Elvis Presley, Bob Dylan and Johnny Cash. He was inducted into the Country Music Hall of Fame and into the International Musicians Hall of Fame. Moses was born in Italy in 1988. Ever since he was little, he showed a particular interest in arts and music. With a classical background, he evolved into Rap and Hip Hop, perfecting a combination of harmonica and beatbox. His unique style brought him fame in his homeland: he is the winner of Italia's Got Talent 2016. 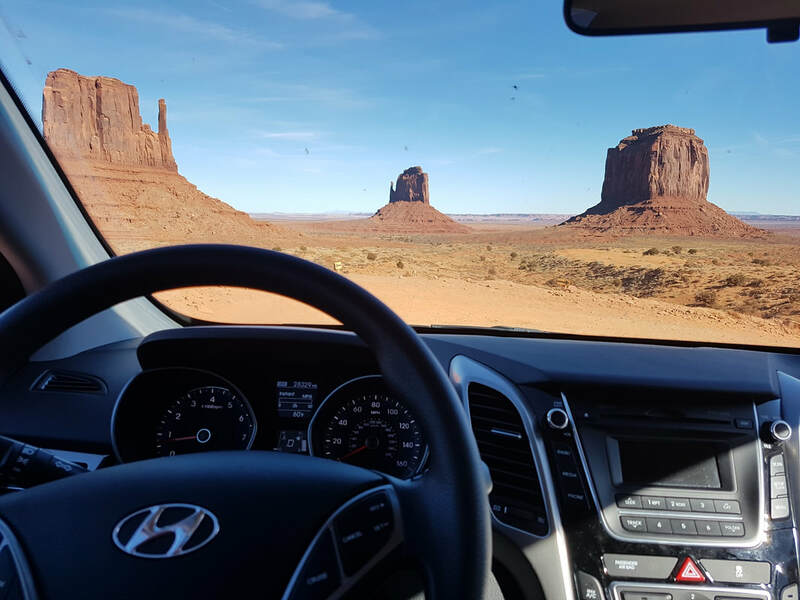 Monument Valley is a region of the Colorado Plateau characterized by a cluster of vast sandstone buttes, the largest reaching 1,000 ft (300 m) above the valley floor. It is located on the Arizona–Utah border and lies within the territory of the Navajo Nation Reservation. In Navajo, the Valley is called Tsé Bii' Ndzisgaii, meaning valley of the rocks. Director Olivier Wright and actor Thom Lefevre are best friends since high-school. Between 2014 and 2018, Olivier self-produced and directed his almost-complete feature film debut “Ψ” (www.psi-the-project.com) in which Thom is heavily involved. 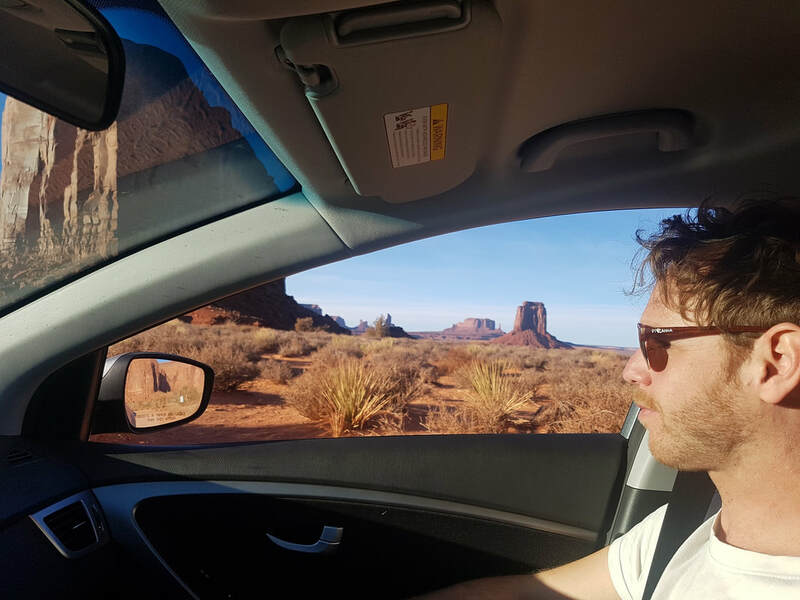 Then, in early 2018, Olivier and Thom travelled to the USA for their dream road trip through Nevada and Arizona. 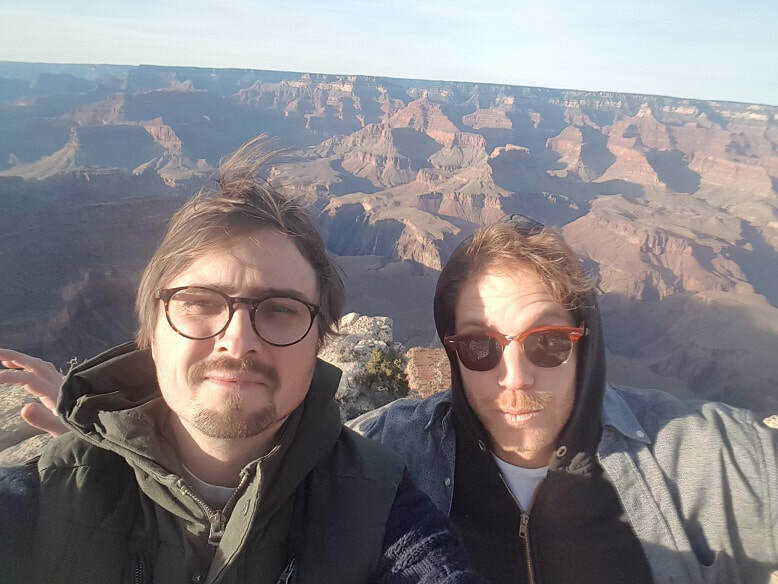 As they made a first stop at the Grand Canyon, they were both blown away by the location and its history, and this is when they realized: the camera is in the trunk, these locations are amazing – what are they waiting for? They have to shoot a film! 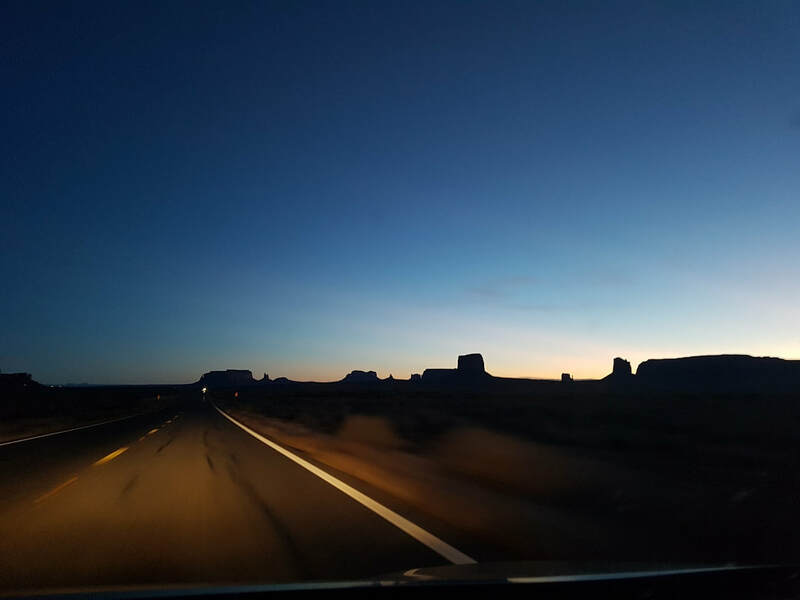 And so as they drove from Grand Canyon to Monument Valley, they came up with an idea that could tell an interesting visual story, showcasing the beautiful scenery, all the while being technically achievable in a limited amount of time. 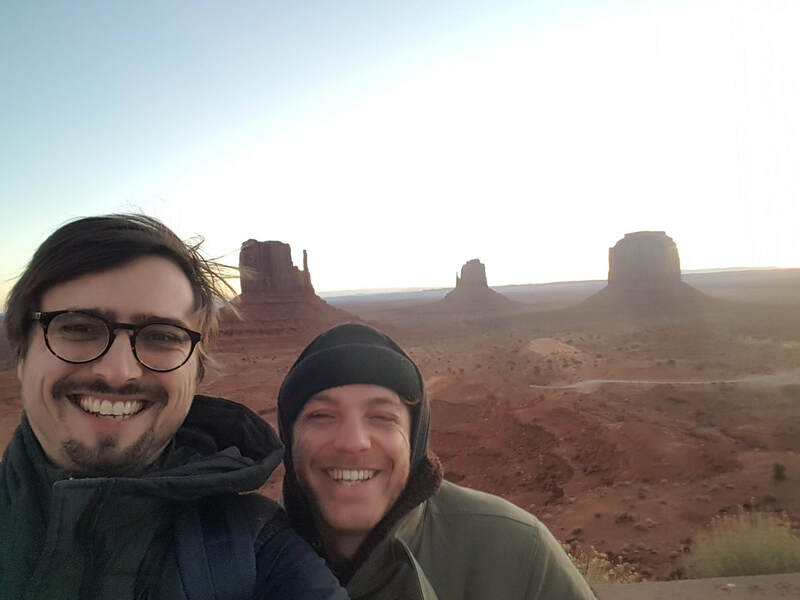 They spent the next two days filming in Monument Valley National Park, then edited the film upon returning to Paris. Olivier sent the rough-cut directly to musicians Charlie McCoy and Moses Concas and to Pastor Charles Lawson, who all liked it and gave Olivier permission to use their work. "The Valley" questions humankind’s relationship to death and fate, to responsibility for one’s acts and to technology, showing that we shouldn't try to run away from what is unavoidable, but pause and, while we still can, enjoy the beauty of what is around us. The Valley has been selected to compete in the official selection the Montevideo Fantastico film festival in Uruguay, from December 17, 2018 to February 28, 2019. The Valley has been selected to compete in the official short film selection of the film festival in Pays de Fayence, in the South of France, from November 13 to 18, 2018. 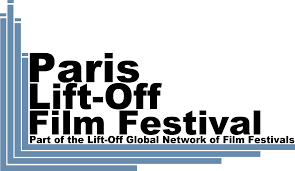 The Valley will be taking place in the Paris Lift-Off Film Festival Online, available at the following link from Monday 29th of Octobre to Sunday 4th of November.